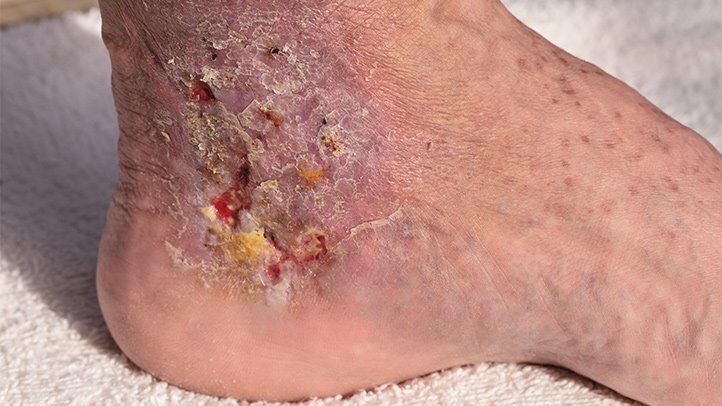 Cellulitis is a potentially serious bacterial skin infection that is most commonly caused by the Staphylococcus (staph) or Streptococcus (strep) bacteria, although other types of bacteria can also cause it. Symptoms of cellulitis can start suddenly, with an area of skin rapidly going from normal looking to red and swollen. This entry was posted in Dr. Anna Guanche on August 22, 2018 by admin.